Auto World, GMP, Greenlight, Hot Wheels, Sun Star, and more. Please use the "Site Index" or the "Search Engine" below to find the item you want. Our Buick Performance and Restoration links are also in the Site Index. Click here for Warranty, Product Packaging, Shipping Fees and Ordering Information. If you come up with any questions Click here to E-Mail us. This month is our 20 Year Anniversary! To celebrate we're discounting every Die Cast car on our Newest Arrivals page by another $20! Purchase any model on that Page and we'll deduct another $20! Offer good through Tuesday April 30th. Do you like the Service you receive from us but you found a lower price somewhere else ? Don't be afraid to ask us to match a competitors price (including Shipping) or special Shipping offers. If we can, we will ! ! I have been a passionate Buick Muscle Car fan all my life. If you like Buick Muscle Cars be sure to check out our D C Muscle Cars Section. We specialize in Buick Performance & Restoration as well as High Quality Restoration Parts. "The Parts Place" Restoration Parts. 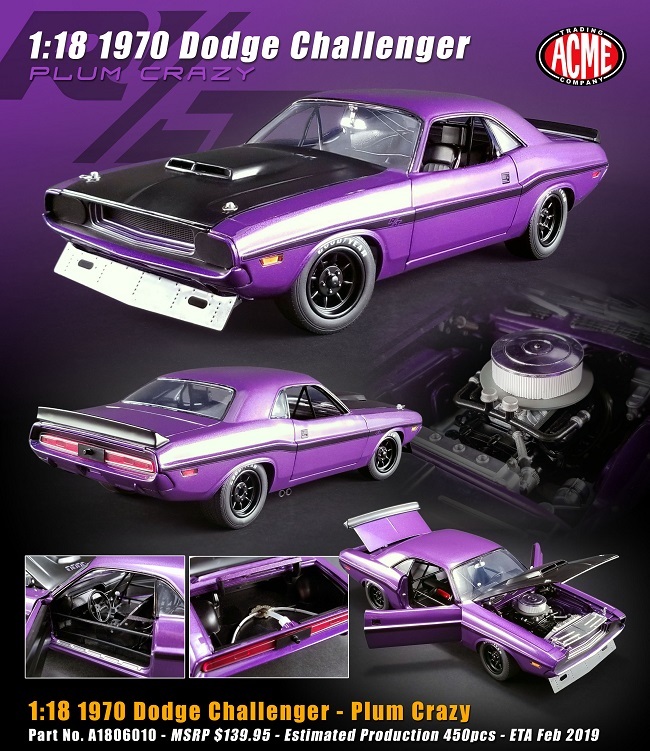 Newest and Hottest Die Cast Muscle Cars arriving weekly. 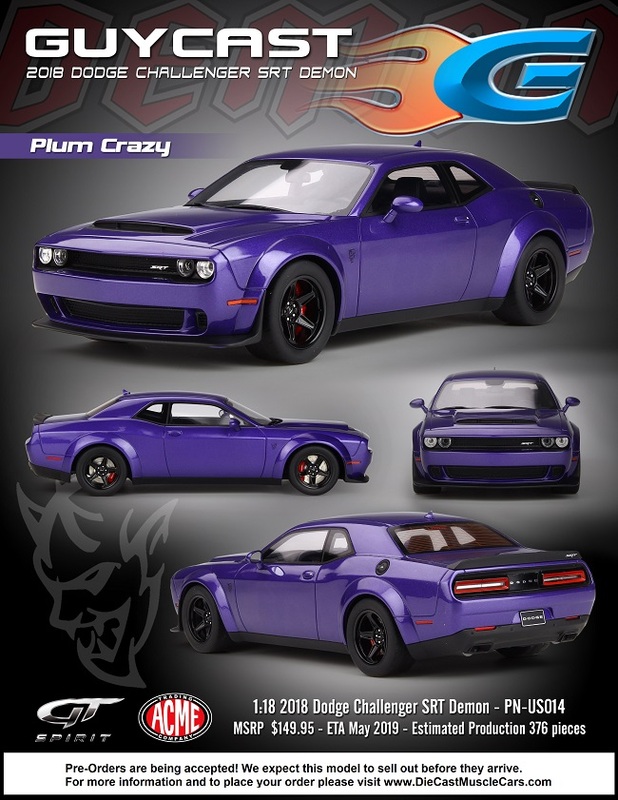 Die Cast Muscle Cars and Classic Cars coming this year. Serving the World Wide Web with Quality Service for 20 Years! Thanks for visiting our site and please bookmark us! !